June 2014 – Kitmeout Designer Clothes – Fashion Blog & Fashion Forum. 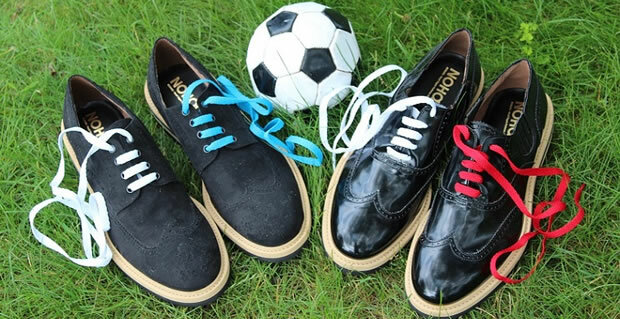 Take a butchers at these World Cup Jeans. Genuine RMC Martin Ksohoh, limited edition super exclusive design, dark indigo raw denim jeans. 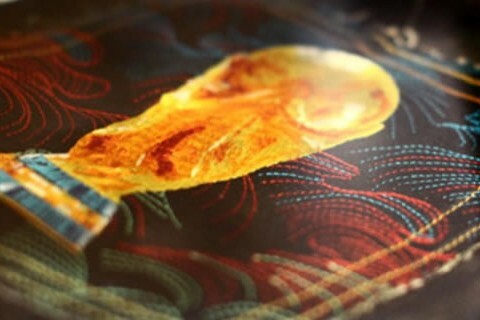 Embroidered World Cup and Fifa football with milti-colour tsunami waves back pockets. Embroidered ticket pocket and belt loops. Vintage cut, house selvedge, raw denim. Five pocket, button fly, copper rivets, printed pocket cloth, red tab. 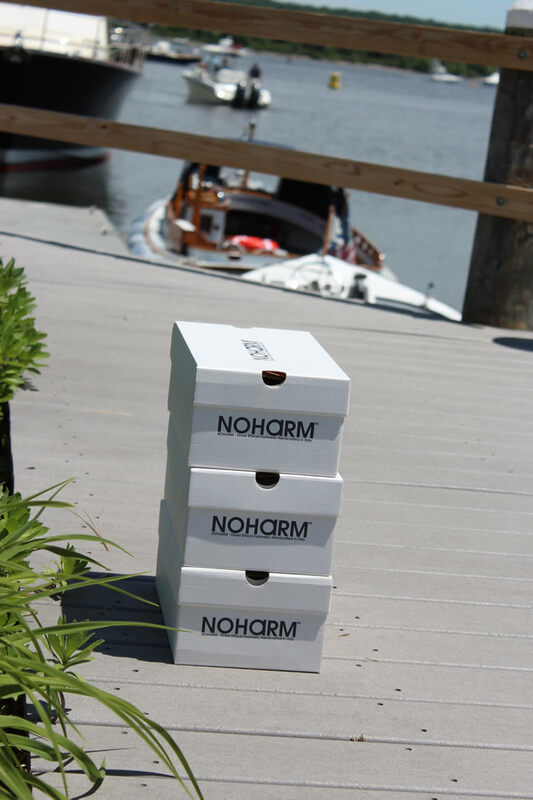 NOHARM Vegan Shoes on the dock ready to ship. Vegan shoes by Noharm Made in Italy. Noharm footwear is meticulously researched to ensure the finished product conforms to the highest ethical and environmental standards.